Fantastic first-person walk-o-story What Remains Of Edith Finch (don’t call it a walking simulator) is free for keepsies right now on the Epic Games Store, and I highly recommend nabbing it. It’s a beautiful and melancholic tale with a magical realist bent, exploring the lives and deaths of the family who’ve lived in a strange and lonely house for generations. It’s one of the best PC games and all, says us. Epic are signing up all sorts of exclusives to get their store going, including having Ubisoft onboard with The Division 2, but little excites more than free video games. Hit the Epic Games Store and mock-purchase it for free by January 24th. You’ll need an Epic account and to use Epic’s client, of course. 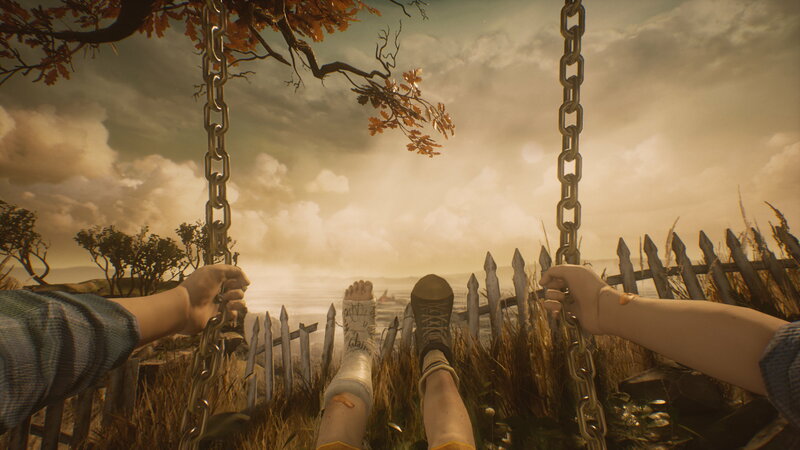 That’s not much to ask for a game this good, as our former Adam (RPS in peace) explained in his What Remains of Edith Finch review. It is good. I like it a lot. It can be real surprising and hurts my heart in good ways. If you have already learned what remains of Edith Finch, you might enjoy Alex Wiltshire’s interview with developers Giant Sparrow about how Edith Finch guides players with words and Pip’s detailed look at the cannery section. If you’ve not played it yet, mate, it’s free now – grab it, play it, let it sit for a day or two, then read those. Edith Finch is the Epic Store’s third giveaway, following Subnautica and Super Meat Boy. Epic might have squillions of people using their client to play Fortnite Battle Royale, but they’re courting a wider (though possibly smaller?) section of the PC gaming world with their new Store – people who are unlikely to go installing rando clients unless a freebie or two lure them in. Epic are covering the costs of these themselves. Tagged with Annapurna Interactive, Epic Games Store, free games, Giant Sparrow, What Remains of Edith Finch.